Being a part of your company's retirement plan committee is a big responsibility with some important rules and regs. We want to help you to create a repeatable process for your committee. 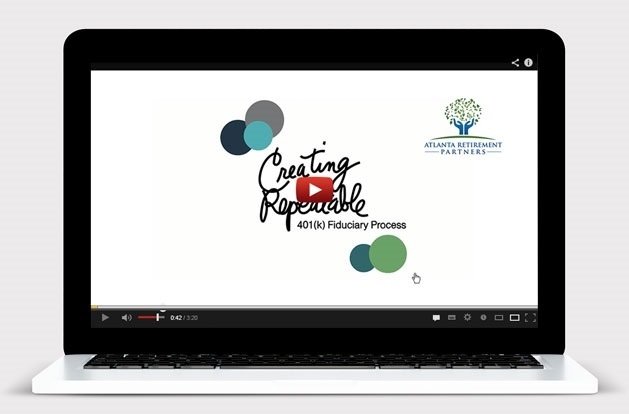 Take a look at our short video that breaks down a simple, yet effective process to help manage your company's retirement plan and help each employee reach toward their retirement goals.